Coming soon to a computer near you: It’s Windows 10! It’s possible that’s you’re already seeing that Windows 10 icon on your toolbar. If so, you probably have questions, like, “how the hell did Microsoft find me here?” or “Is this upgrade really worth it?” Valid questions, computer user, and we’re here to help. 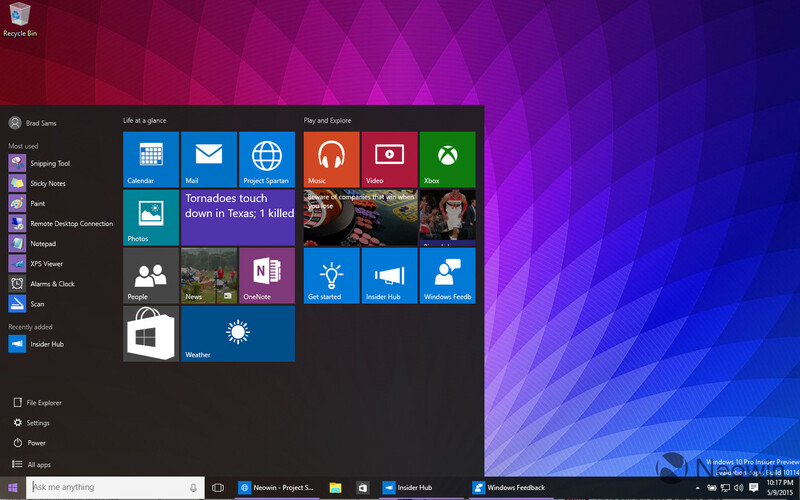 Here are a few points to give you a basic overview of what to expect with Windows 10. The cost of Windows 10 is pretty much our favorite price: It’s free! Well, free if you’re upgrading from Windows 7, Windows 8.1, or Windows Phone 8.1 devices. And the cool part about this is that, when you upgrade, you get the full version of Windows, not a trial version that you later have to pay for. As far as we can see, there are no tricks here (other than the sneaky way they got that icon onto your toolbar. That was shady, Microsoft). There is however, one caveat: you have one year to upgrade for free. So if you are hesitant to pull the trigger, don’t wait too long. It looks pretty groovy as far as design goes, although that’s certainly a matter of opinion. 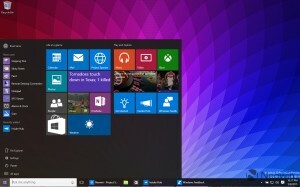 Windows 10 is sort of a hybrid of Windows 7 and 8 in terms of appearance. Windows 8 marked a stark departure from Windows 7 in terms of style. 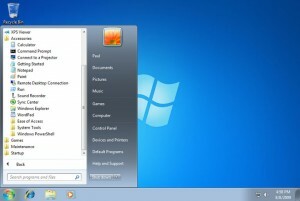 7 had a linear start menu, and the windows all had transparent, sort 3-dimensional tabs. One of the big sticking points for this menu was that it automatically displayed this screen when you started your computer. It was overwhelming for users, and the design and interface was fairly counter-intuitive. Windows 10 has attempted to combine the best features of these two layouts with the start menu only appearing when you hit the start button (what a concept). The menu’s design is less in your face (an early concept of the menu you was a solid, bold purple) with a gray, translucent background, but features the same colorful, flat aesthetic as Windows 8. The new interface has some nifty features, and even uses Cortana, the digital personal assistant to help get you organized. 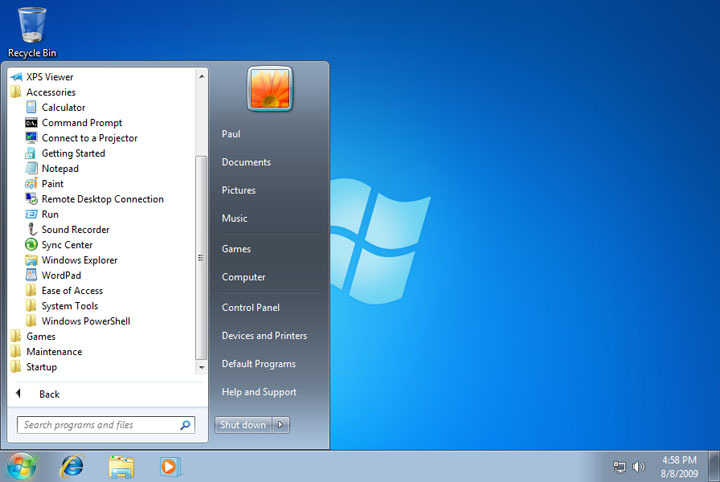 As you can see in this image, the new start menu features applications that are most popularly used and even headlines from the news. 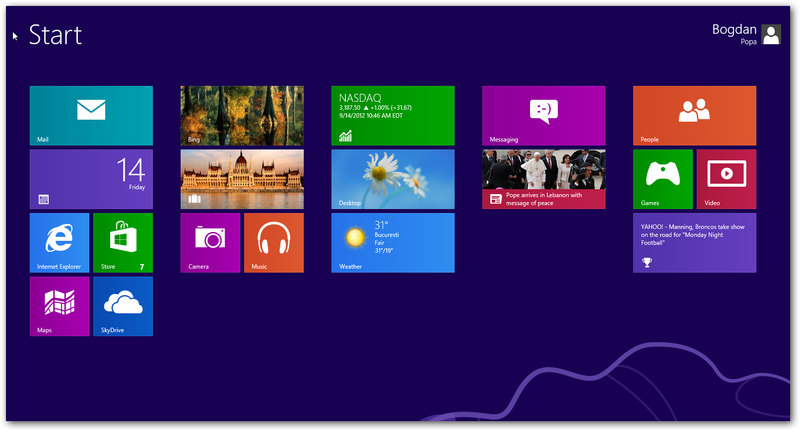 The new design is arguably more stylish, with a more intuitive layout than Windows 8. You’ll see the difference from the first reboot. The start up time with Windows 10 is super fast, and that’s just the start of the upgrades. Navigating in general is all faster thanks to better hardware acceleration. Improvements to power management may also mean a longer battery life in your mobile device or laptop. Some gamers might notice a slight difference in speeds as well, but whereas everything else is running faster, gaming performance tended to be about 0.5% slower than Windows 7. 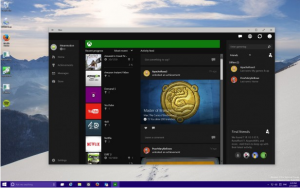 However, Windows 10 has added tons of features that many PC gamers might be interested in. With Windows 10, gamers can access their XBox Live account, stream games from XBox to their PC and have multiplayer games work with PC and XBox players. The operating system also features built-in game capture which records gaming sessions and allows you to share 30 second snapshots of gameplay. This technology has been around for a while, but having it built in is kind of nifty. Perhaps most importantly: Windows 10 will offer exclusive access to DirectX 12. Some gamers are torn on this subject because while exclusive access is nice, and promises better performance, not all gamers are using Windows 10. This leads to fear that the exclusion of non-Windows users will lead to DirectX 12 being abandoned. Ok, but should I get it? Depends on you. If you’re running Windows 8, I’m not sure we even need to have this discussion. It’s terrible. Upgrade for your own sanity. If you’re on Windows 7, there’s a lot to love about that OS, and it can feel like a gamble to upgrade. You’re not wrong, Microsoft has burned us before, but Windows 10 makes a compelling case for itself. It contains genuinely useful new features, and improvements on old features. All told, Windows 10 has a better search feature, improved window management, and slick new gaming tools. The new styling can be a tad overwhelming at first but, some (namely, the author of this article) users find the new aesthetics of Windows 10 to be a refreshing change from Windows 7. Plus, it’s free. Basically, there’s nothing to lose by trying it, and it appears to be an all around solid upgrade. You can get it on it’s official release date which is July 29th, or you can follow these handy instructions and just do it now. Have questions we didn’t answer? Tell us, and we’ll try to cover it in a future article. You can also refer to Microsoft’s FAQ page which is right here.